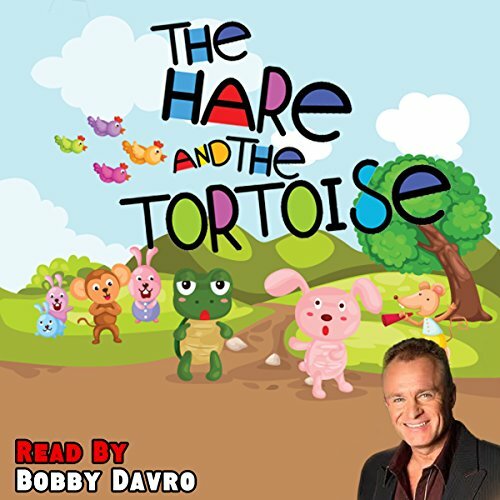 Showing results by narrator "Bobby Davro"
Enjoy this fantastic edition of The Tortoise and the Hare, voiced by the brilliant comedian, actor and impressionist Bobby Davro. 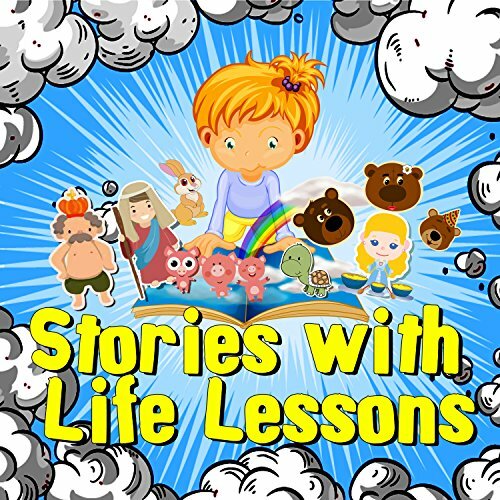 This retelling of a classic tale, adapted by the renowned producer Mike Bennett, will see the children captivated from start to finish and perhaps learning a lesson or two about arrogance and foolish overconfidence. 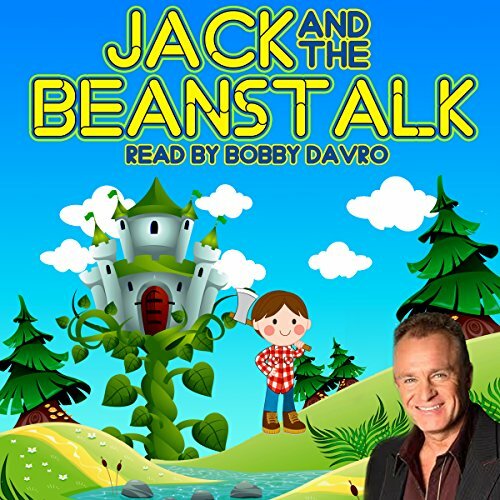 Enjoy this fantastic edition of Jack and the Beanstalk, voiced by the brilliant comedian, actor and impressionist Bobby Davro. 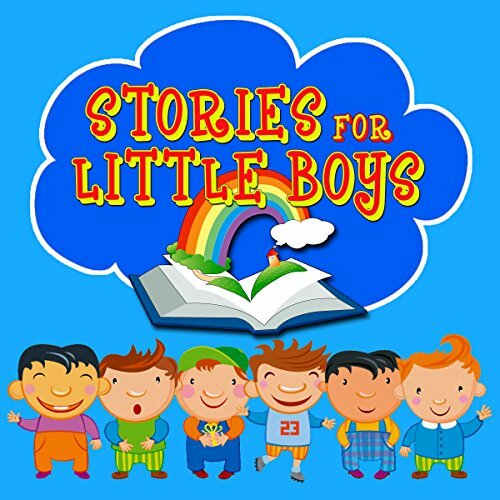 Adapted by the renowned producer Mike Bennett, this retelling of a classic tale is bound to take you on a roller coaster of emotions. 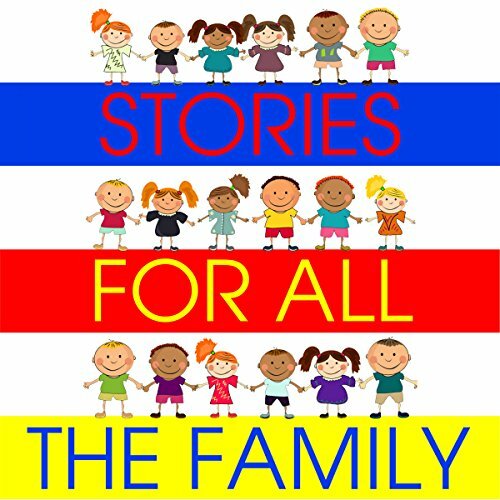 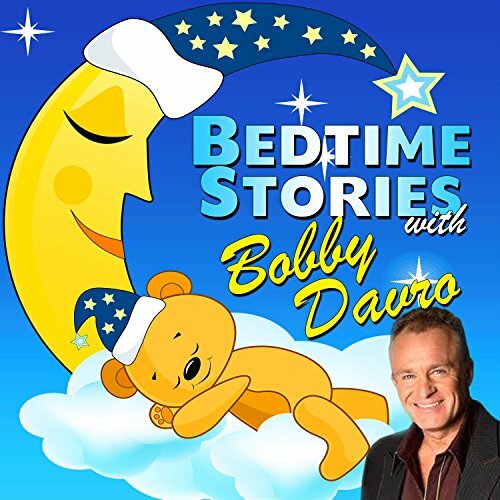 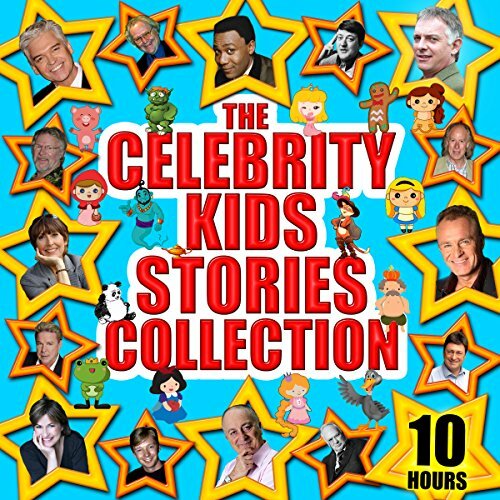 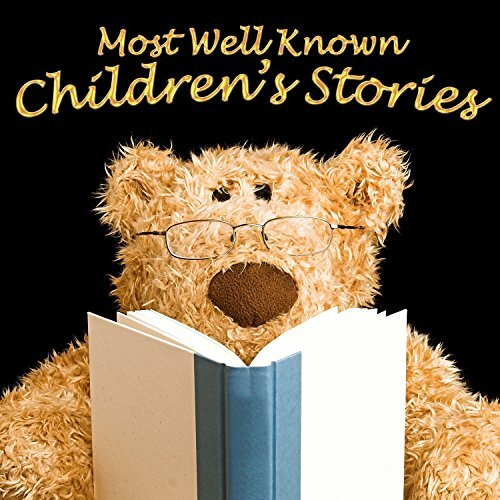 Enjoy a collection of our favourite bedtime tales voiced by the brilliant comedian, actor and impressionist Bobby Davro. 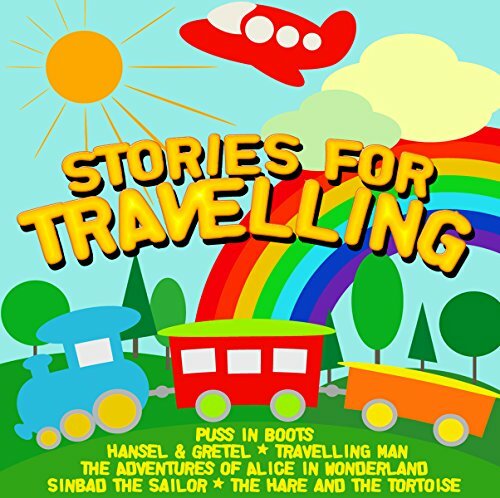 Adapted by the renowned producer Mike Bennett, these classic tales will be absolutely adored by the children. 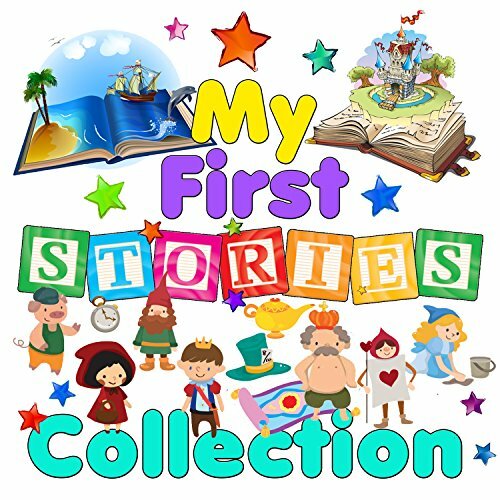 The collection includes The Adventures of Alice in Wonderland, Rumpelstiltskin, Hansel and Gretel, Jack and the Beanstalk, The Hare and the Tortoise and Rapunzel. 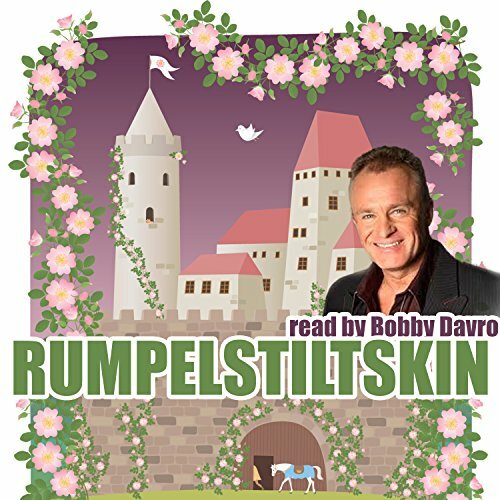 Enjoy this brilliant retelling of Rumpelstiltskin, voiced by the brilliant comedian, actor and impressionist Bobby Davro. 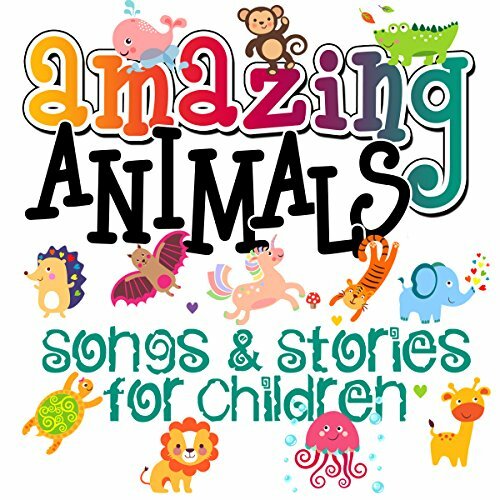 Adapted by the renowned producer Mike Bennett, this enchanting tale will keep the kids captivated until the end. 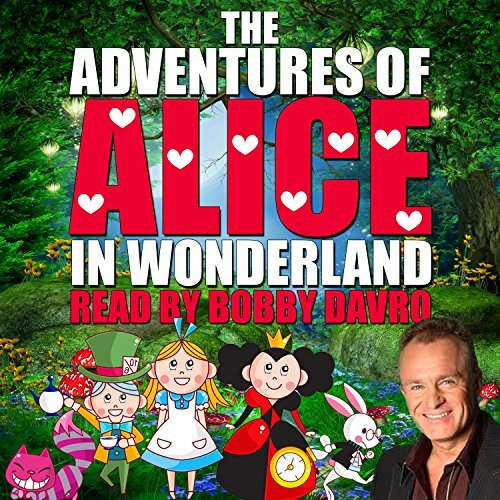 Enjoy this fantastic edition of The Adventures of Alice in Wonderland, voiced by the brilliant comedian, actor and impressionist Bobby Davro. 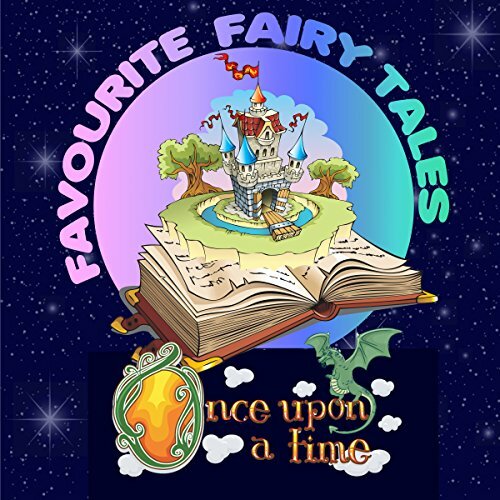 This retelling of a classic tale, adapted by the renowned producer Mike Bennett, will have you fully immersed in a wonderfully astonishing world of fantasy. 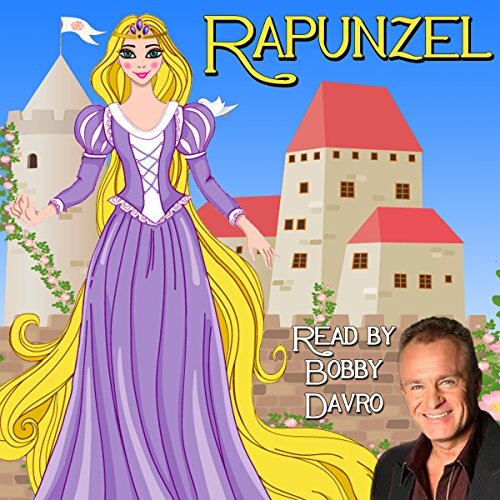 Enjoy this fantastic edition of Rapunzel, voiced by the brilliant comedian, actor and impressionist Bobby Davro. 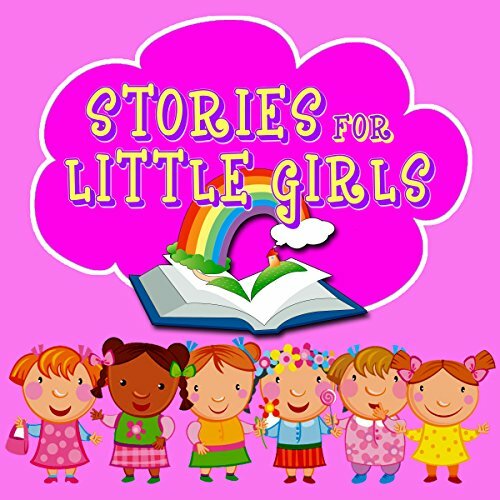 Adapted by the renowned producer Mike Bennett, this retelling of a classic tale is bound to take you on a roller coaster of emotions.